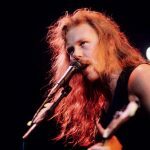 Last month, the gang from the Paranormal Guitar Channel requested the musical question, “What If Metallica Played a Complete Step Down?” They even made a very popular video that answered the query for us. 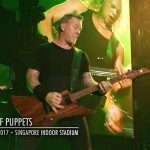 Anyway, they are back with a new “downtuned Metallica” footage. Now, they are demonstrating how ten classic Metallica riffs would sound if were performed in standard C tuning. 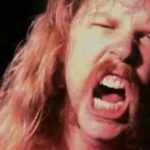 The ten songs within the clip include loads of the standard suspects: “Seek & Destroy,” “For Whom the Bell Tolls,” “Fade to Black,” “Creeping Death,” “Orion” and “Master of Puppets,” plus “Wherever I May Roam” and, if our math is appropriate, 3 more. 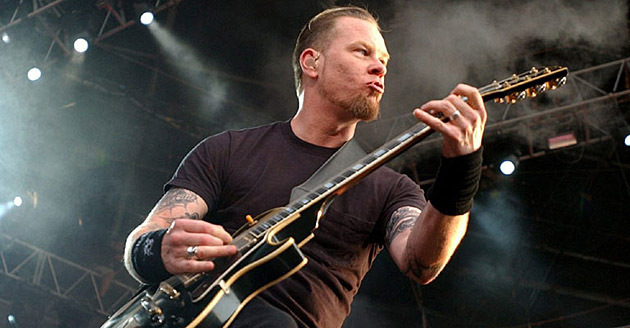 In addition they created a bonus clip known as “Downtuned Metallica Riffs Comparison: Original vs. Standard C Tuning” to drive home the purpose, and we have included that too (backside video). Get pleasure from.